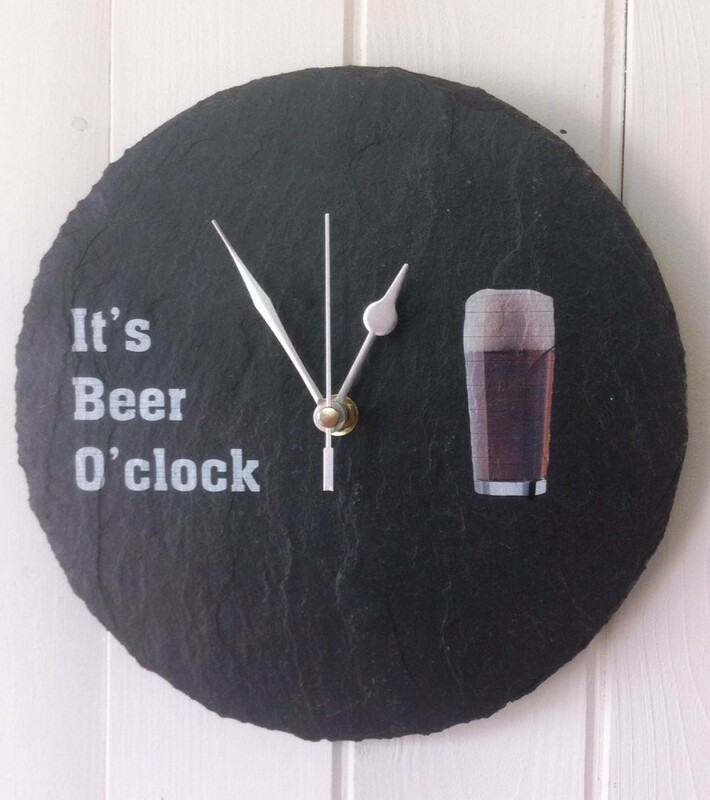 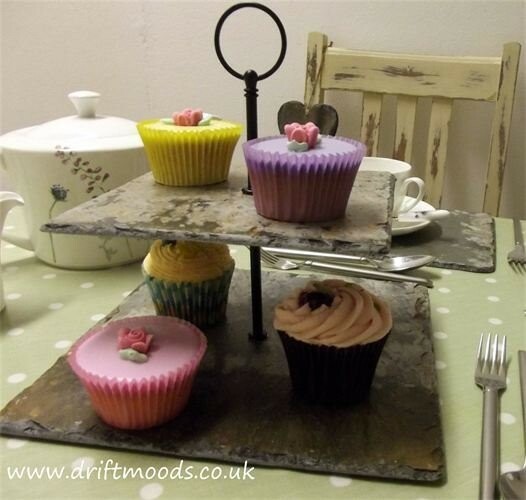 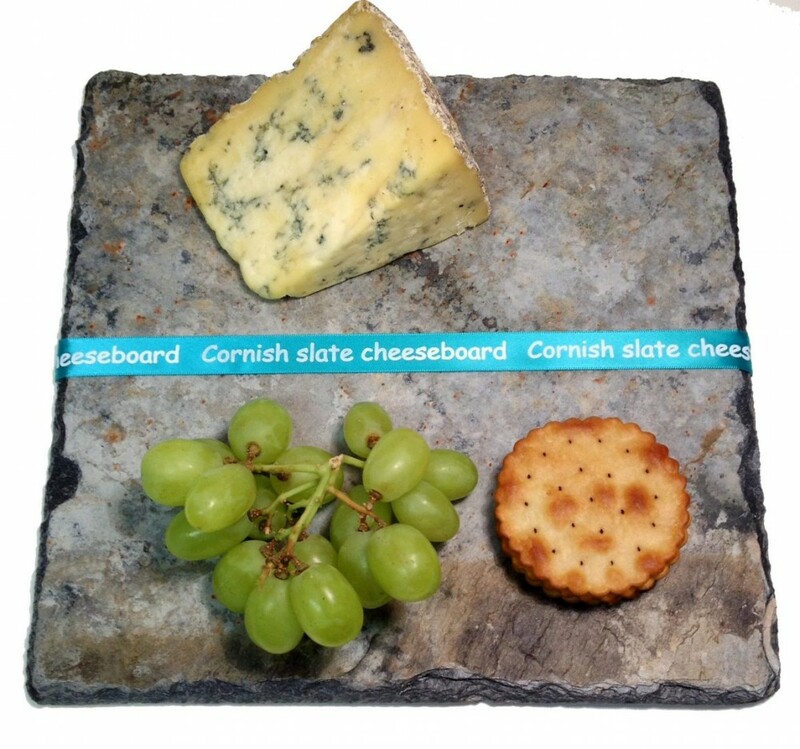 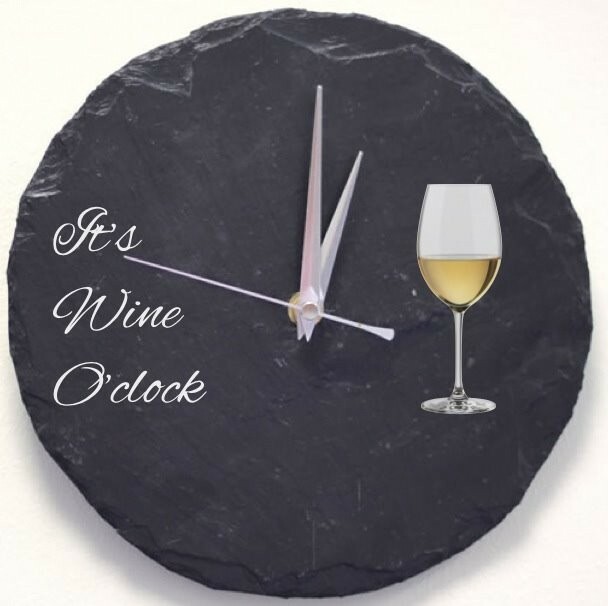 Driftmoods design and produce a quality range of designer slate gifts and tableware that are all handcrafted in the Westcountry, since 2010. 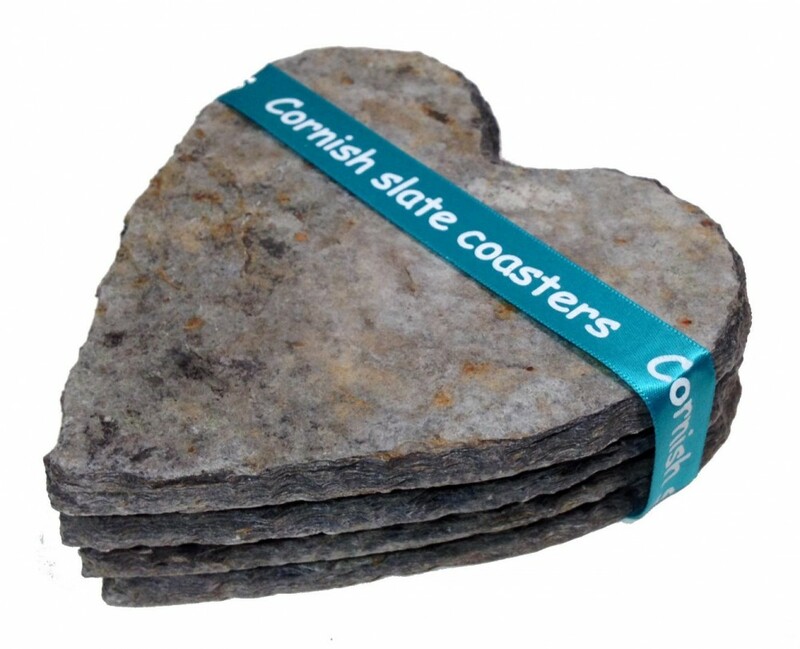 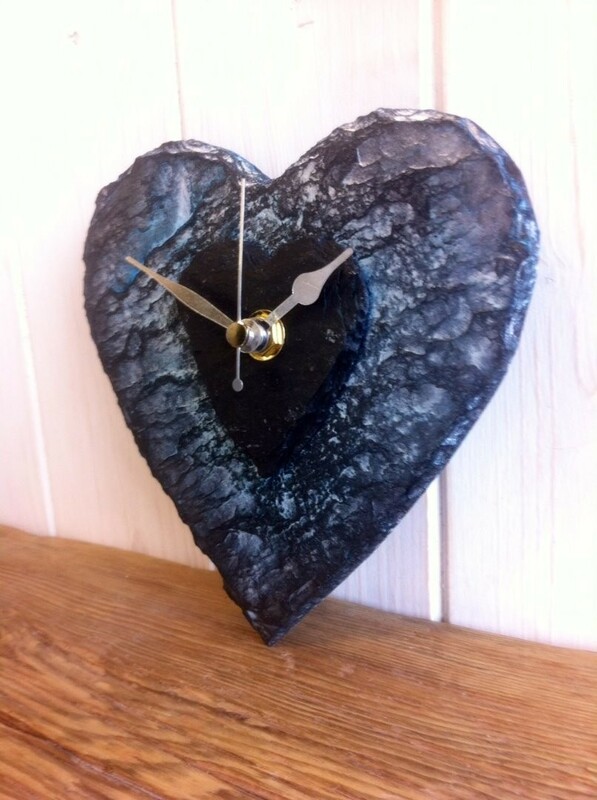 Cornish slate collection which is made from a reclaimed slate that was previously used as roof tiles on farms, barns and homes. 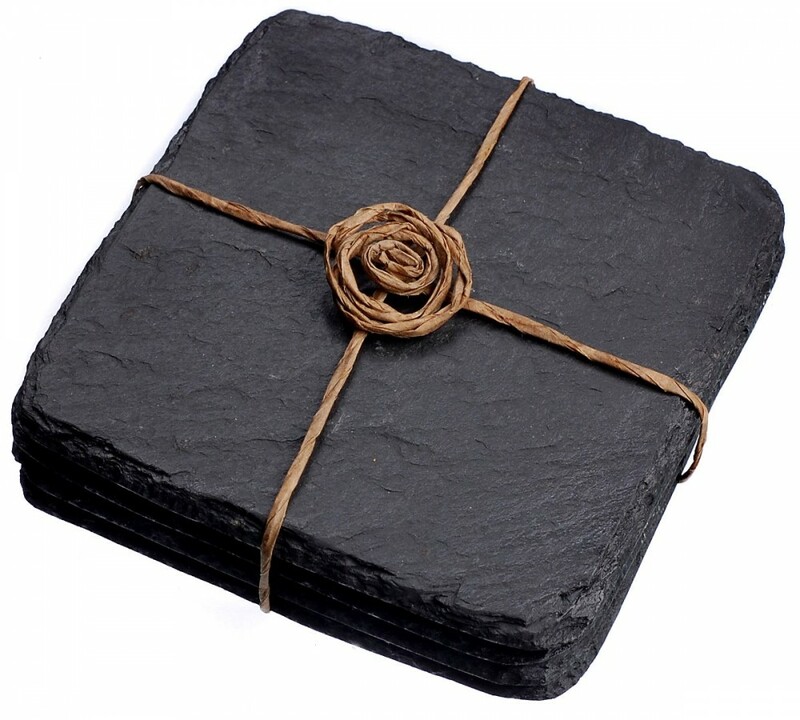 The colouration of the slate occurs from the high contain of iron ore in the slate combined with over 100 years of exposure to the outside elements. 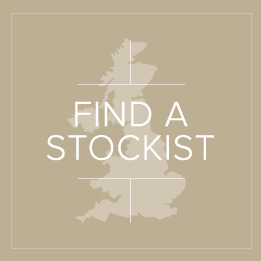 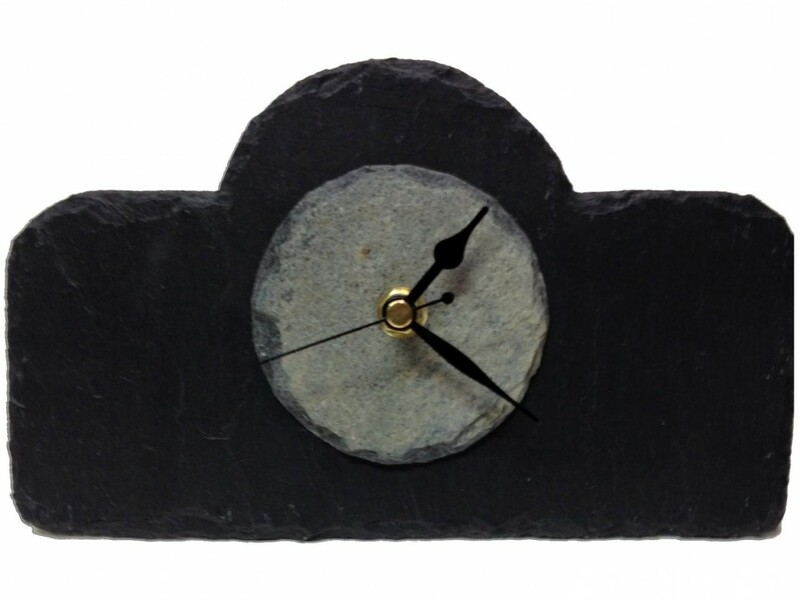 Our natural slate collection is a new slate and is black in colour. 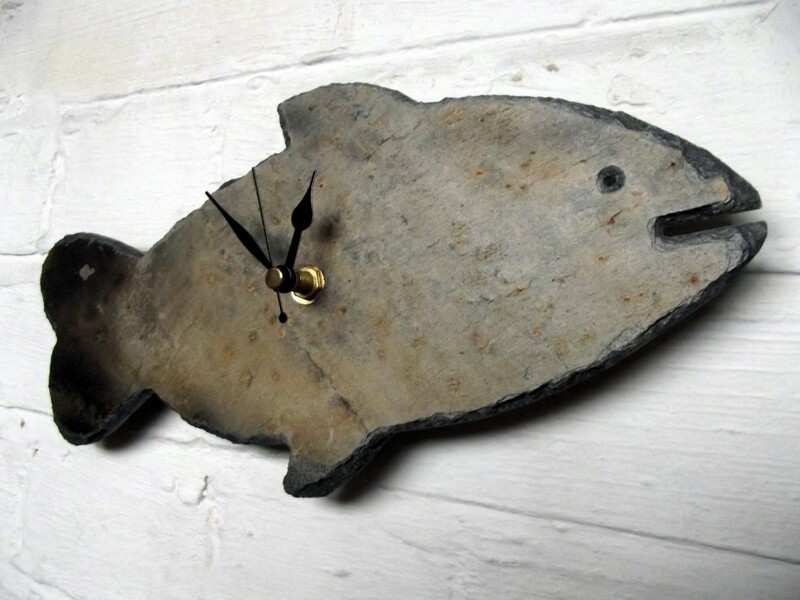 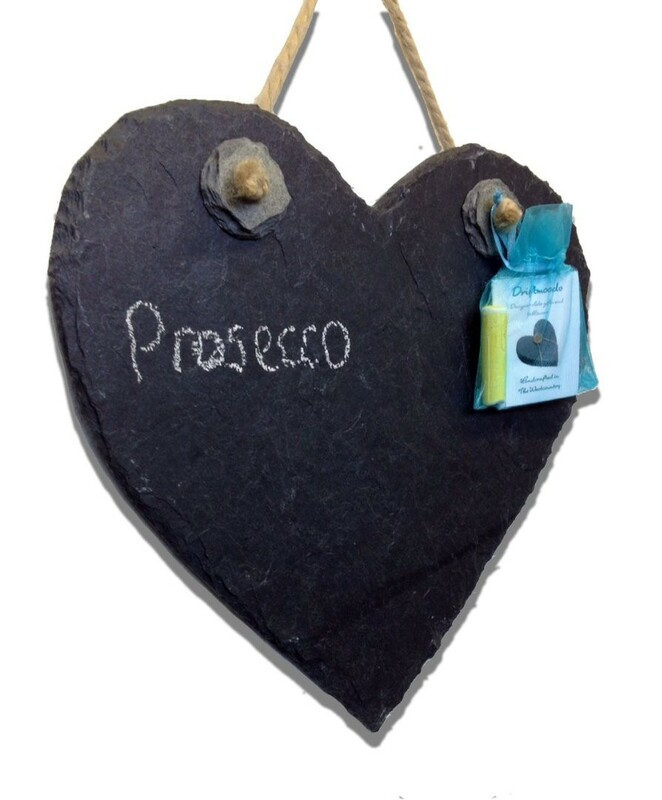 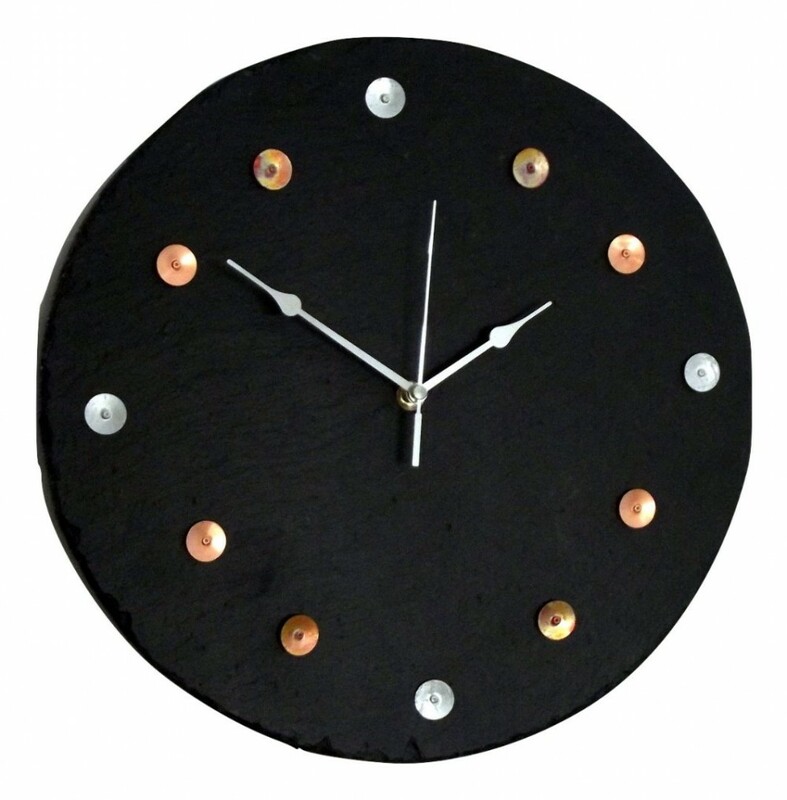 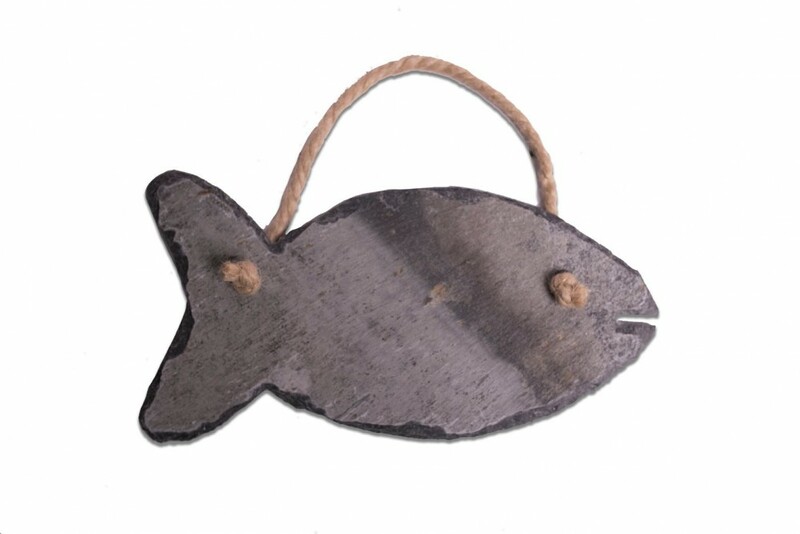 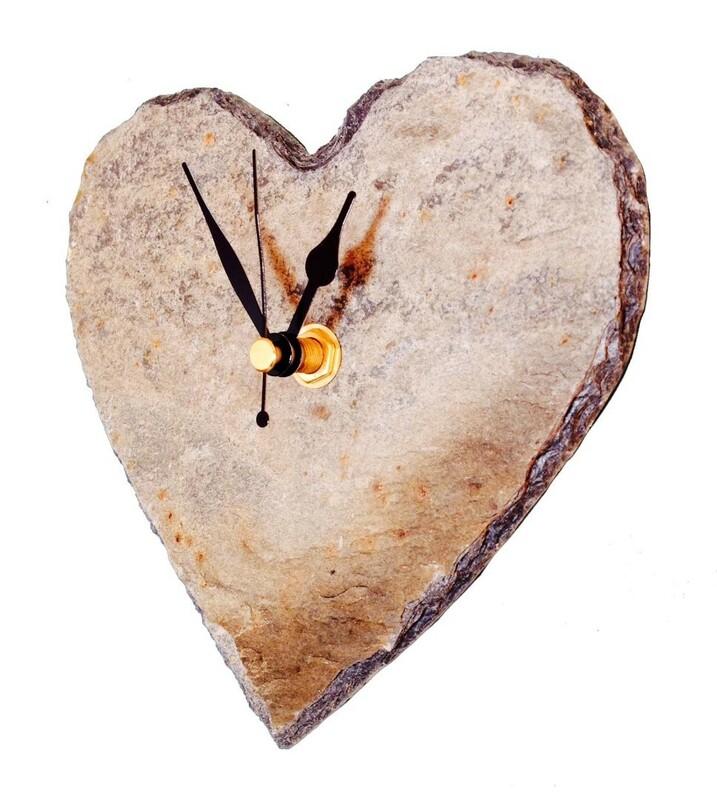 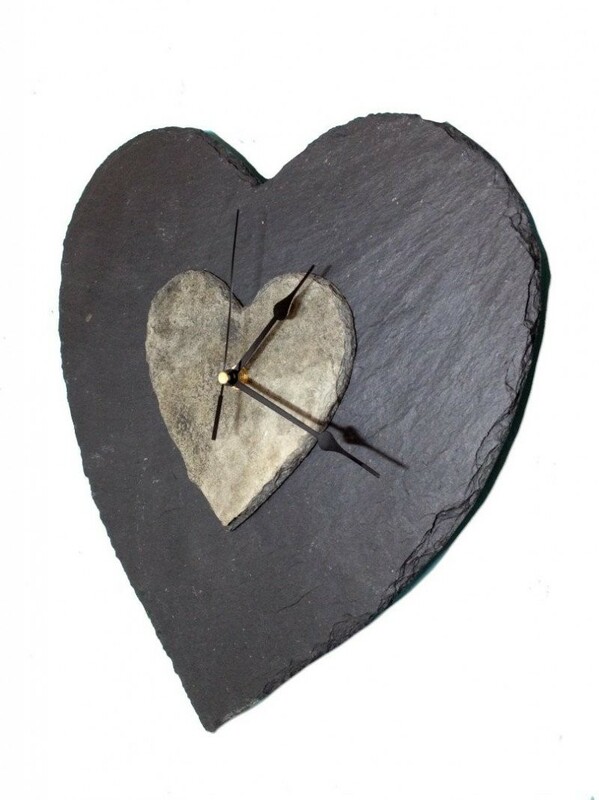 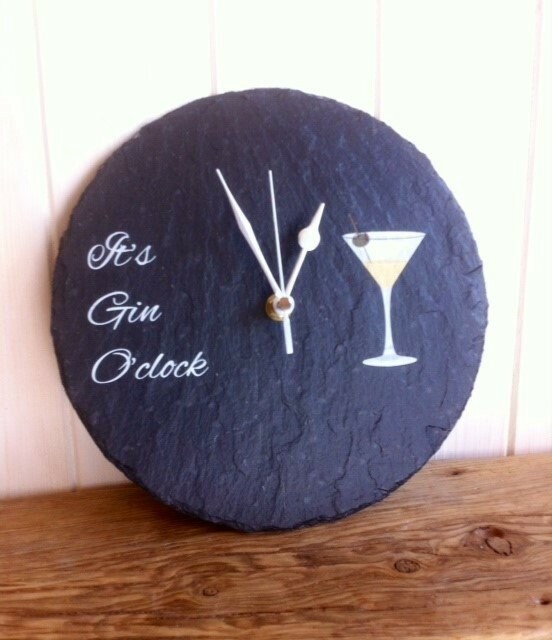 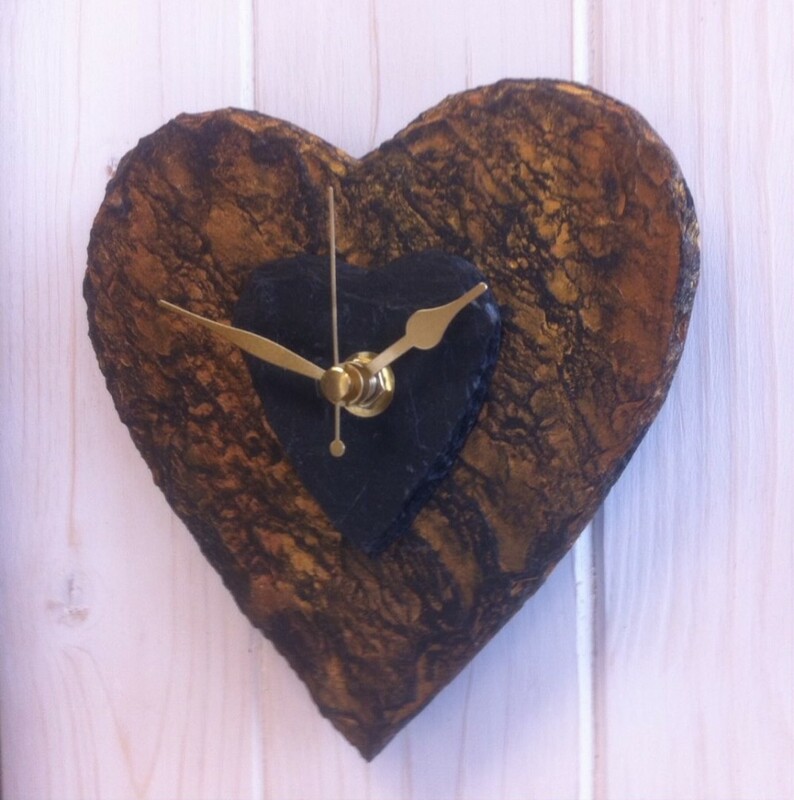 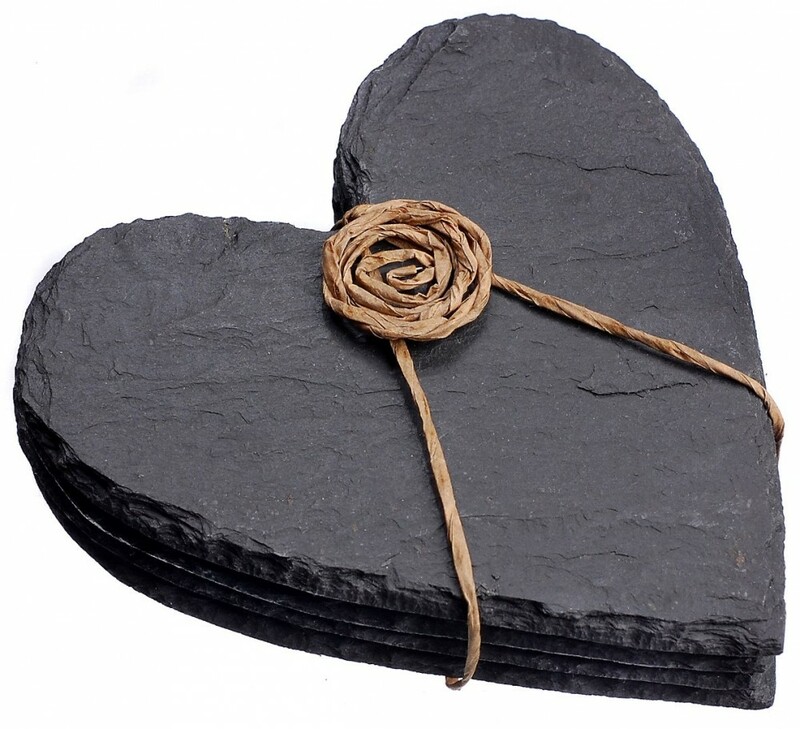 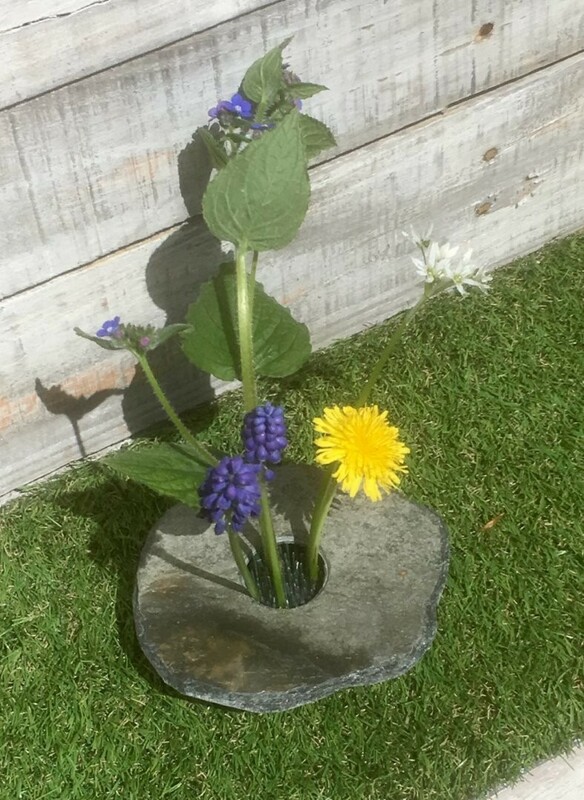 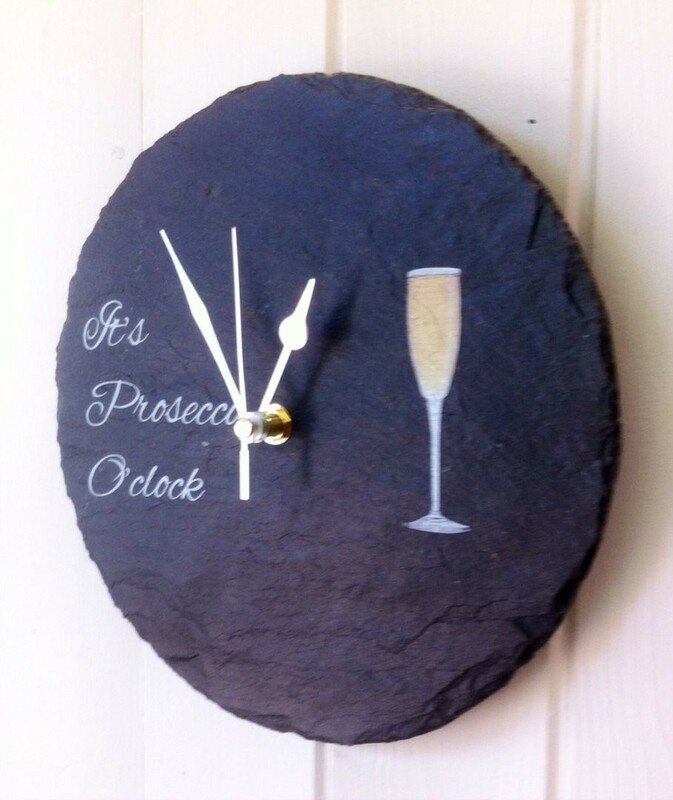 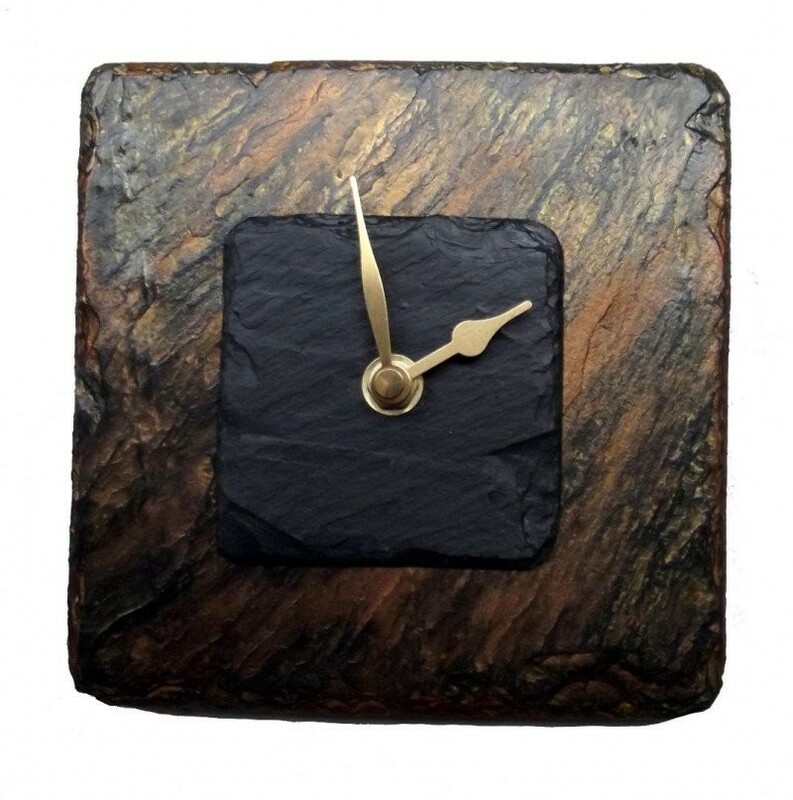 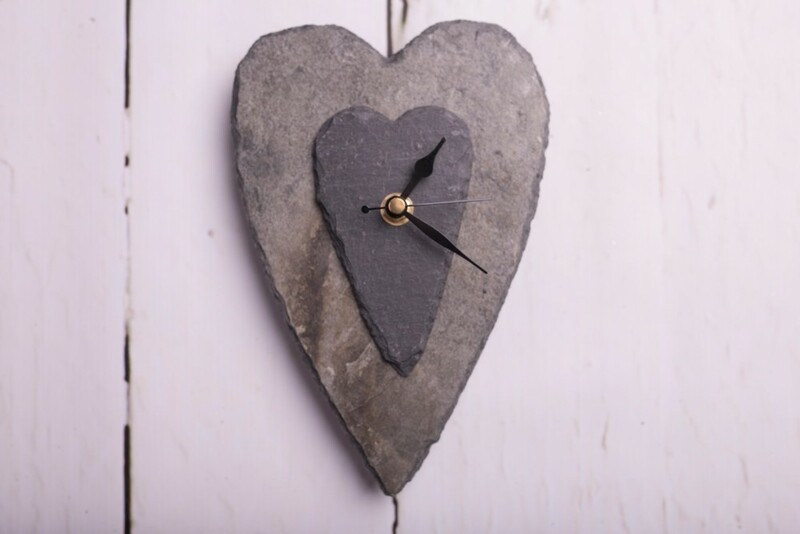 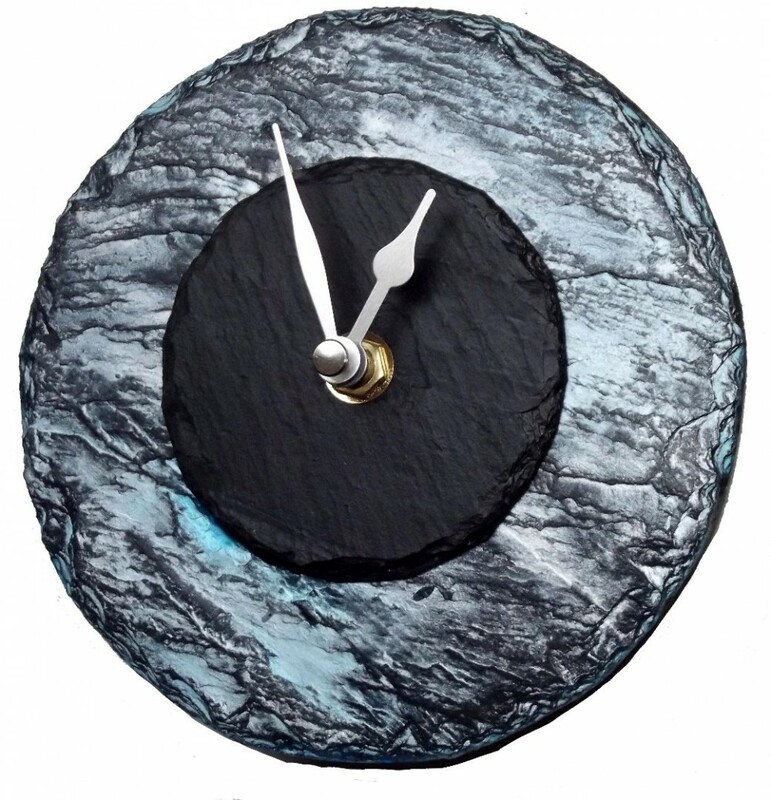 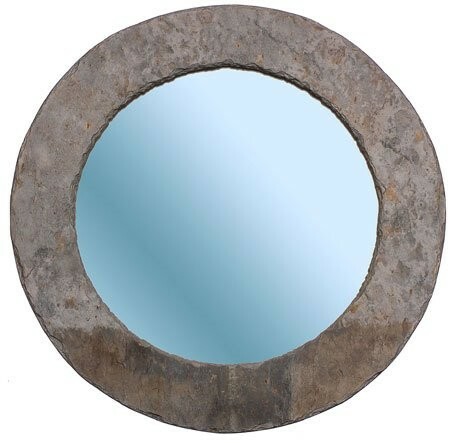 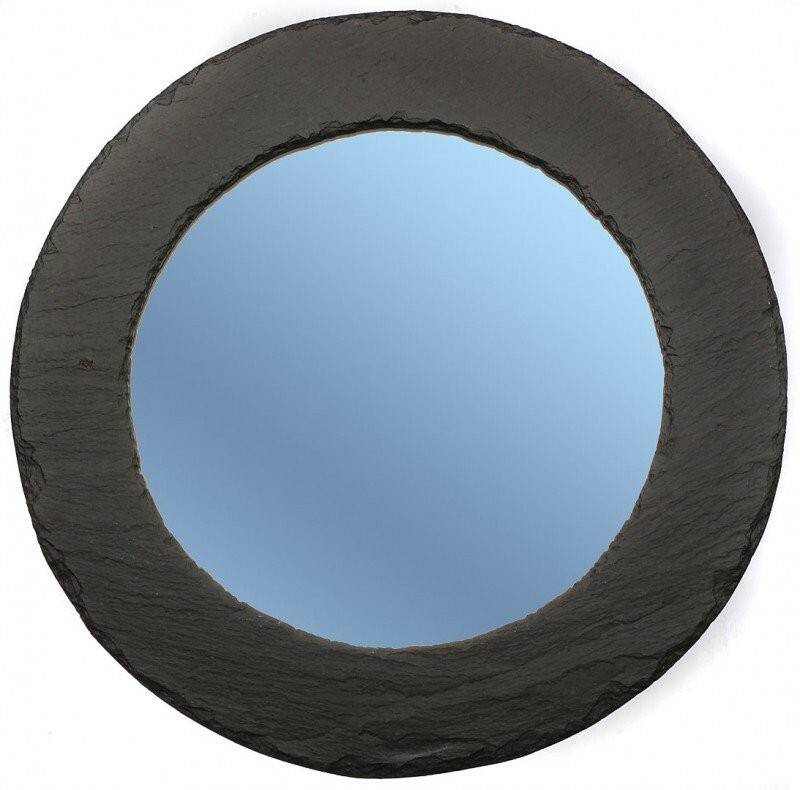 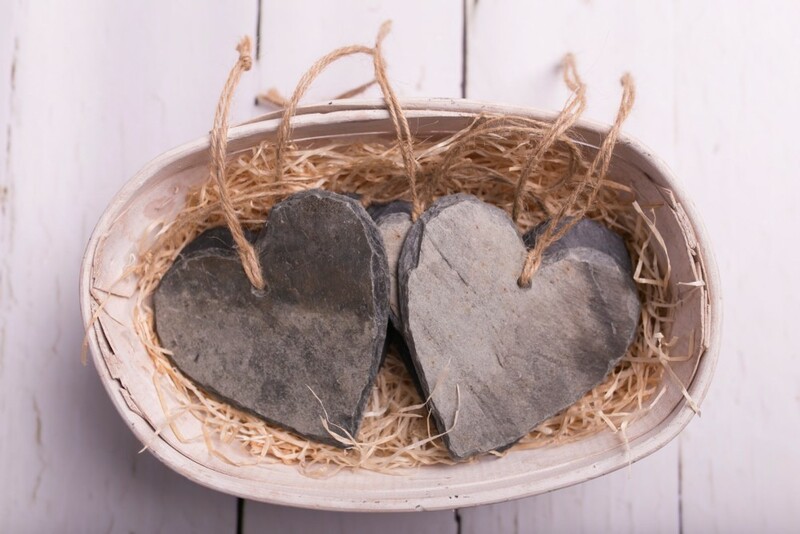 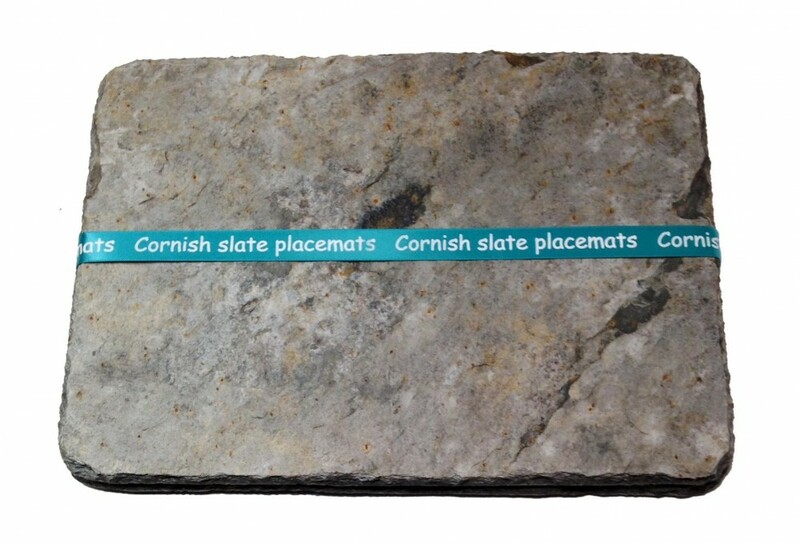 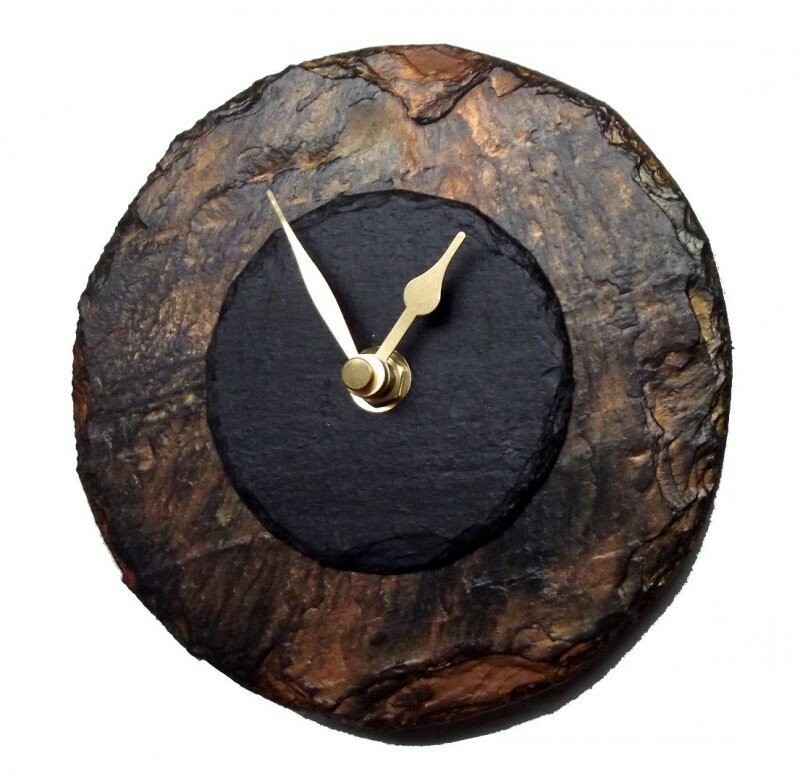 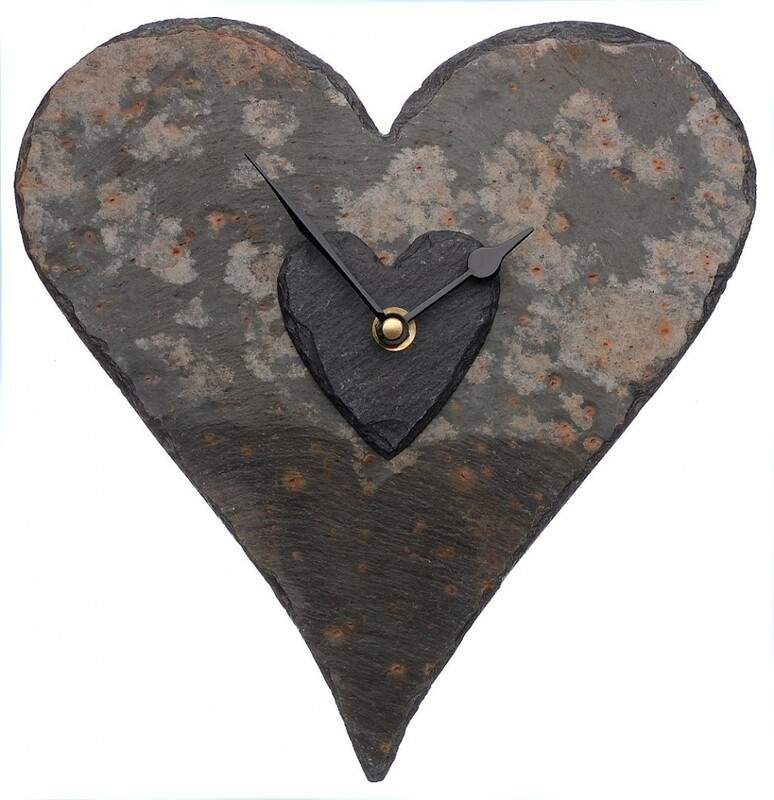 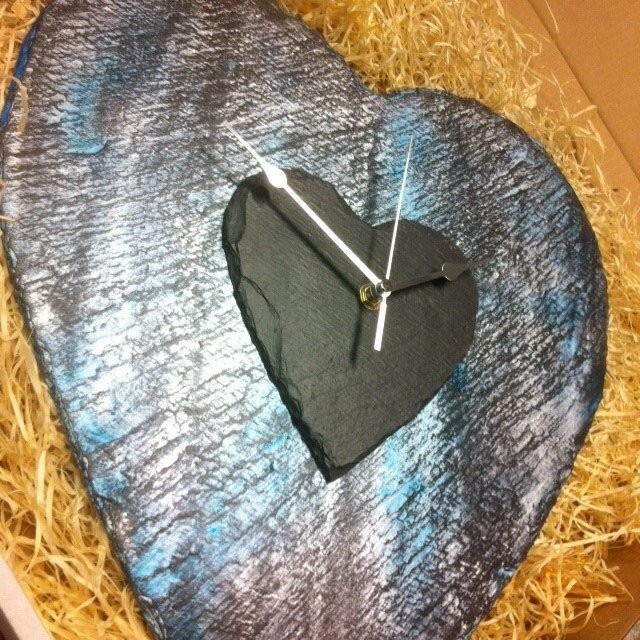 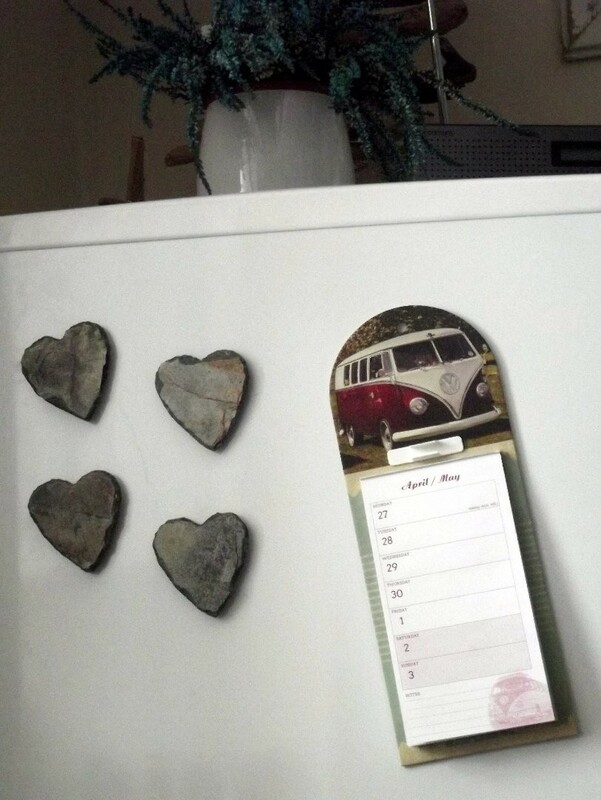 The slate has a more contemporary feel compared with our rustic Cornish slate. 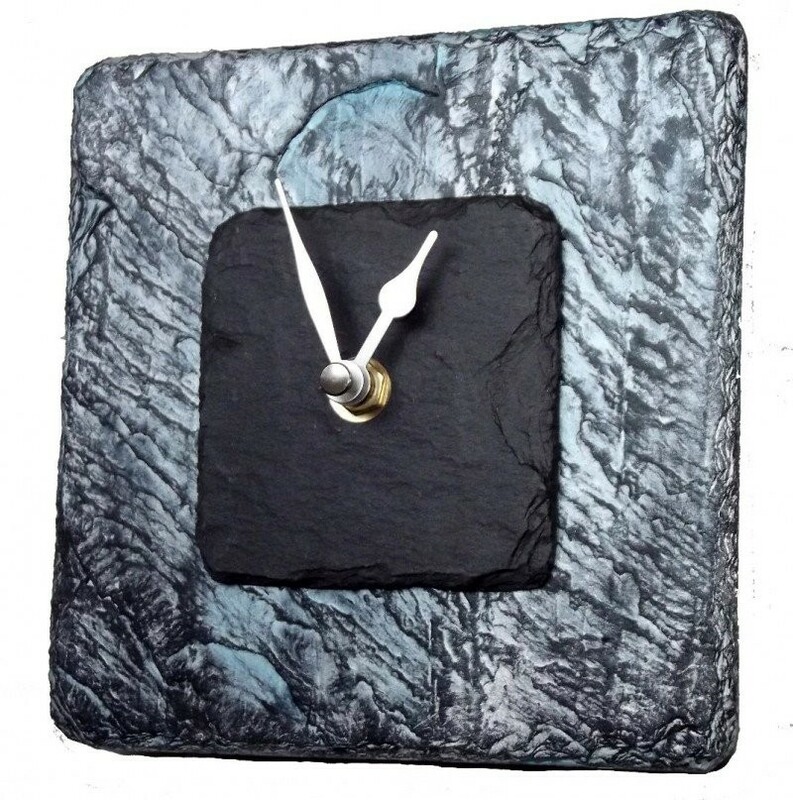 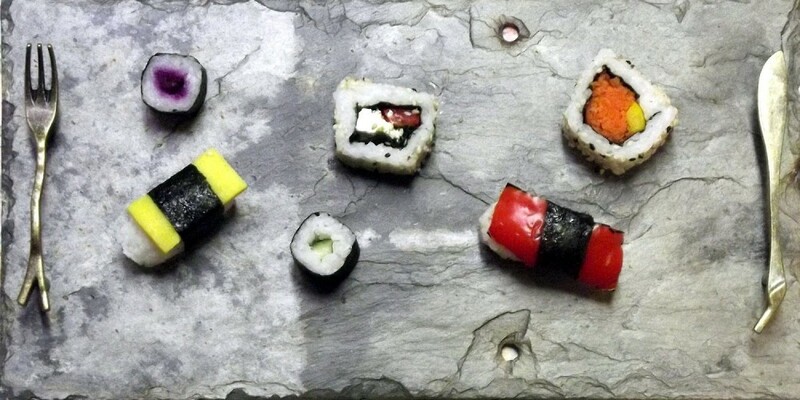 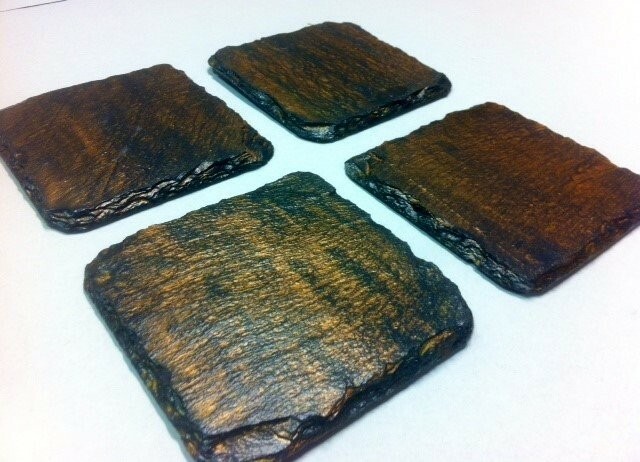 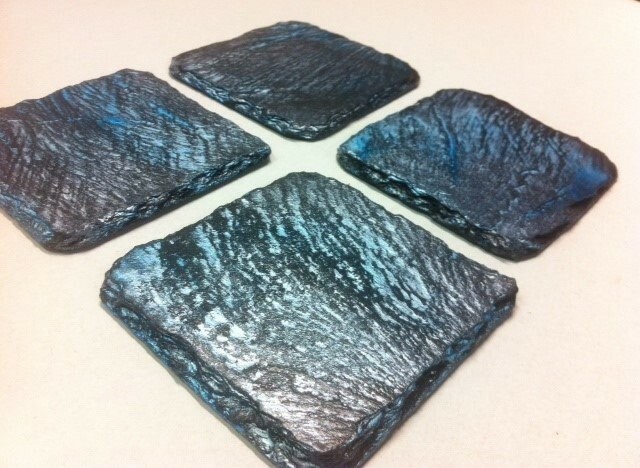 We have also developed our own unique Fused slate collection. 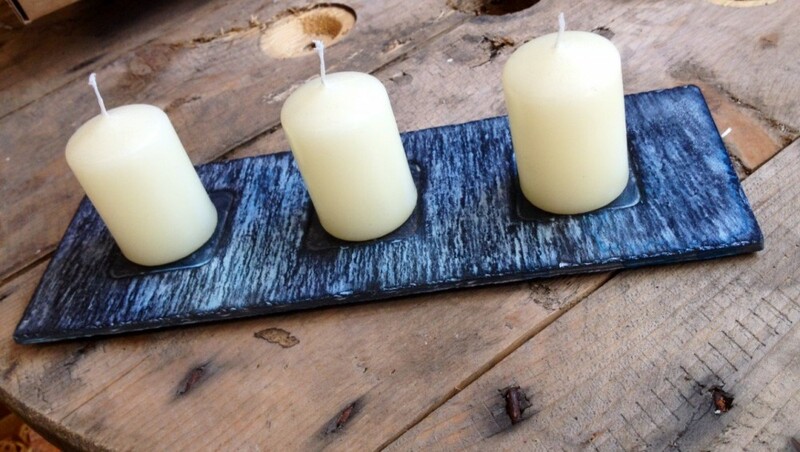 These products are available in different colours and have a beautiful lumineseence shimmering appearance. 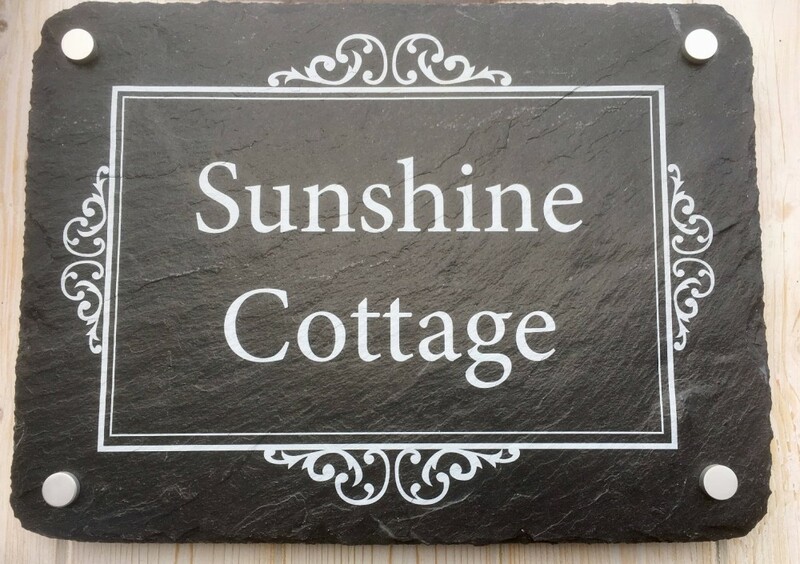 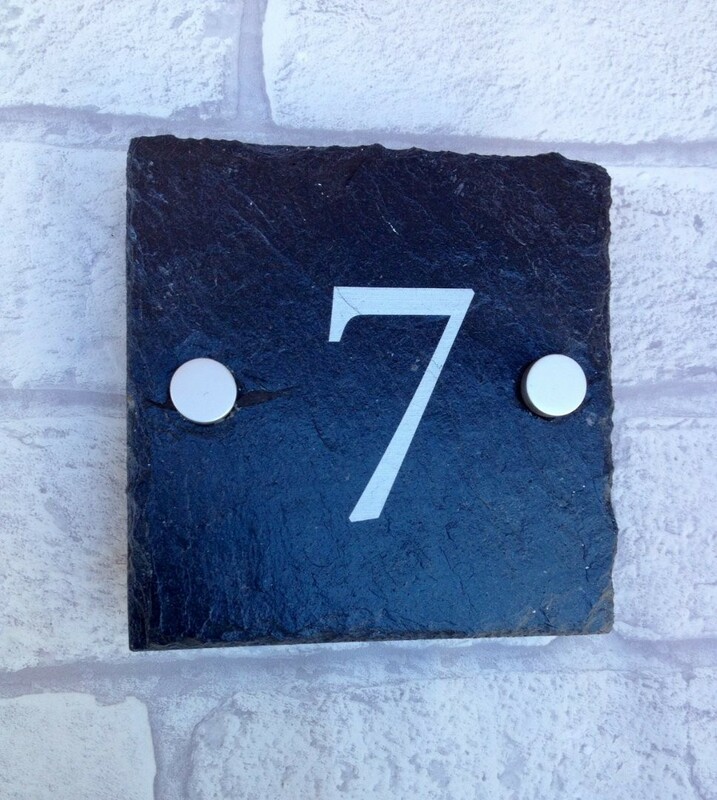 We are pleased to boast that we are the only slate company in the UK to use this design. 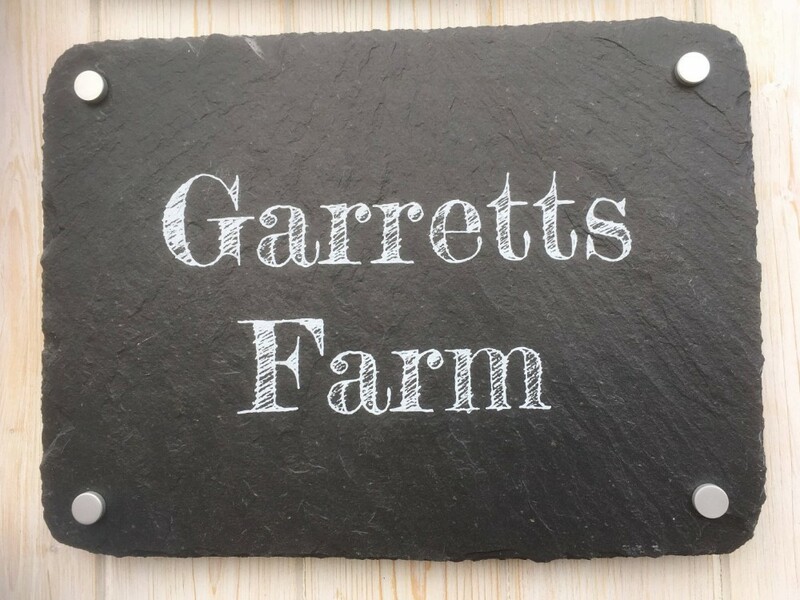 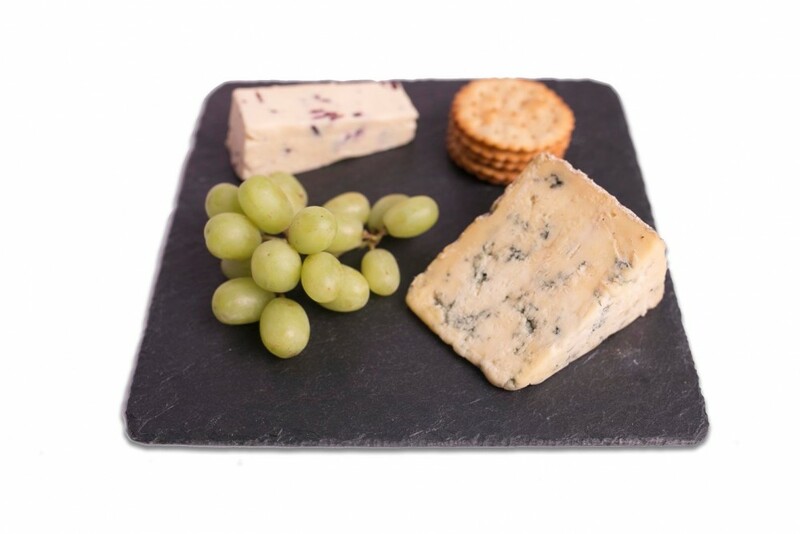 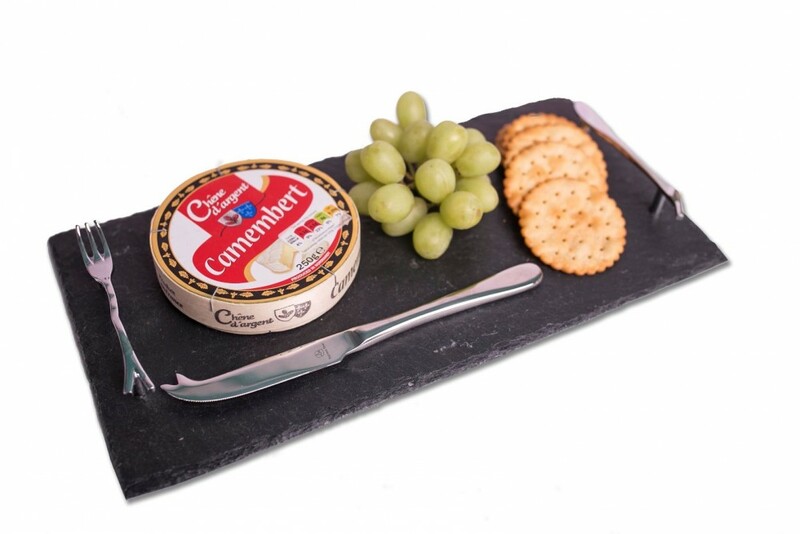 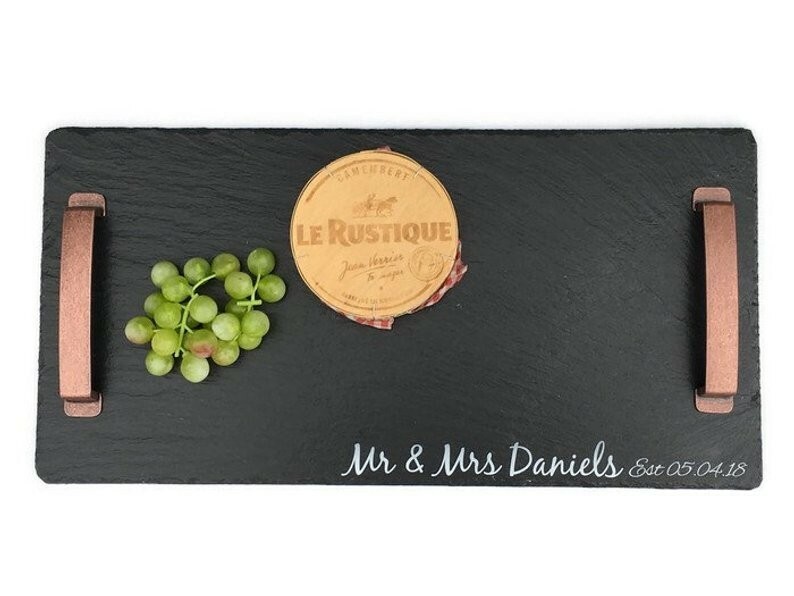 cheeseboards, food stands, serving trays, house signs and slate magnets. 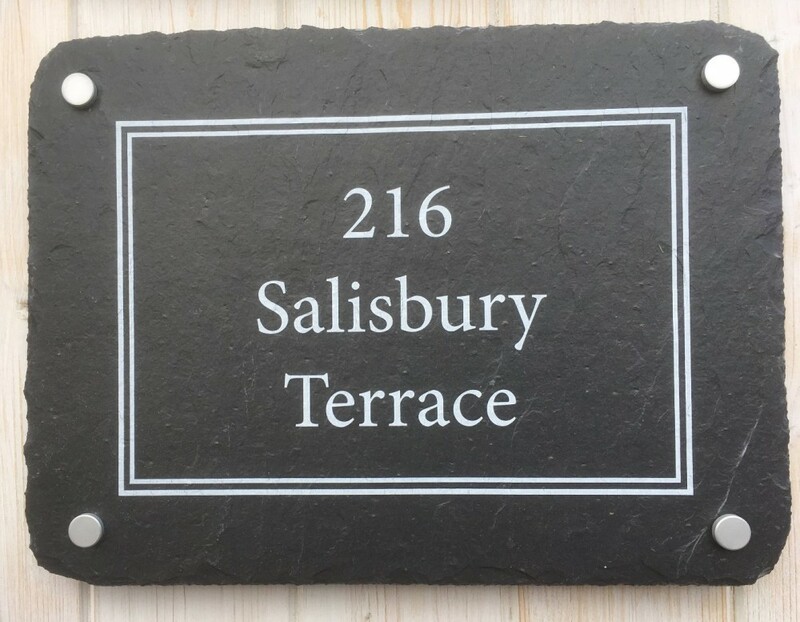 We hope you enjoy looking at our products as much as we do making them.